Dr. Selma Botman, who grew up outside of Boston, holds a BA in psychology from Brandeis University, a BPhil in Middle Eastern studies from Oxford University and an AM in Middle Eastern studies and PhD in history and Middle Eastern studies from Harvard University. A scholar of modern Middle Eastern politics and society, she has published three books and a number of scholarly articles. She has also taught a range of courses on the modern Middle East and international development. 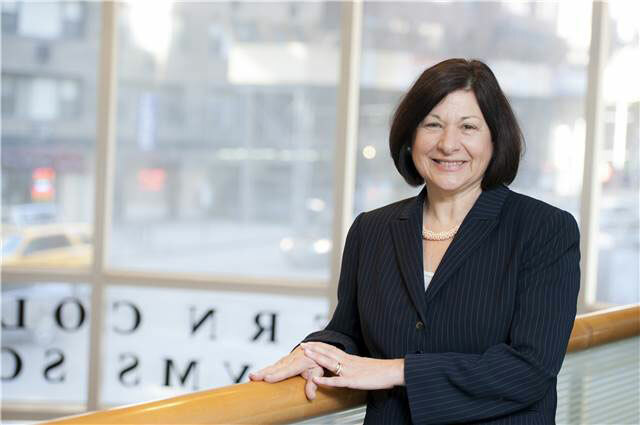 Provost Botman has dedicated her career to higher education and has served in leadership positions at the University of Massachusetts, the University of Southern Maine and The City University of New York. Under her leadership as provost and executive vice chancellor for academic affairs, CUNY created a School of Public Health, an Institute for Demographic Research, a master's program in Middle Eastern Studies and CUNY's first-ever online degree. Provost Botman also headed a Campaign for Student Success, which set out to ensure that more students successfully graduated from the colleges of the university. As the president of the University of Southern Maine, she inspired new academic programs, raised scholarship dollars for students who would have otherwise been unable to attend the university and promoted technology-assisted instruction. Dr. Botman's commitment to campus engagement with local communities resulted in a five-campus environmental studies initiative at the University of Massachusetts that addressed community needs during her tenure. As vice president for academic affairs at UMass, she strengthened technology and engineering education throughout Massachusetts by bringing together K-12 teachers, university faculty and retired engineers to design new programs that were introduced to secondary schools, and helped create UMass Online. Dr. Botman has also taught at the College of the Holy Cross, where she was involved in international programs and promoted Middle Eastern studies.